Before the income tax, there was the Bronx. According to David Wondrich, the Bronx first saw printed mention in 1904, though it could be much older. By 1907 it was “everywhere” in his words, and enjoyed a long run as a brunch and breakfast staple until it died off mid-century. Ted Haigh speculates that fresh orange juice was the drink's achilles heel, at first because of a strong movement towards hyper-dry cocktails in the 40s and 50s, and later because concentrated orange juice, which became the norm at most bars, doesn't taste good in the drink. 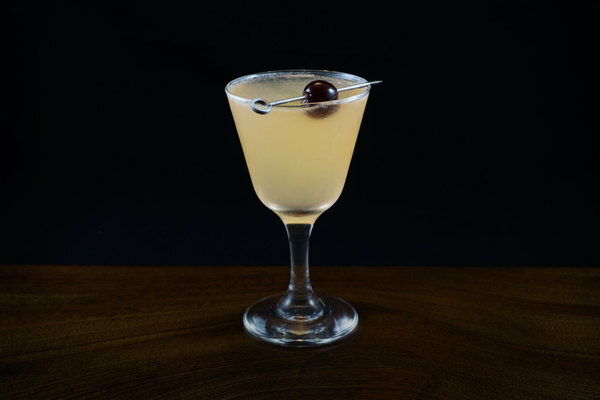 The Churchill school of mixology seemed particularly in love with slamming this drink, yielding several fabulous quotes: In 1917 Zoe Atkins called the Bronx an “immorality in three acts”, and in 1948 Bernard Devoto called it “the most ominous of a sore heritage of slops”. But, such loathing from the booze-brigade can't alone explain the drink's demise; dry-drink enthusiasm had been in vogue since well before FDR mixed his famous dry martini in 1933, and yet the drink persisted. It seems more likely that concentrated orange juice—which, by 1948, saw production at the rate of ten million gallons per year—killed the brunchy beast. Writers who loved to loathe the Bronx took aim at its weak body, which isn’t a wholly inaccurate criticism. Many Bronx cocktails included three-quarters of an ounce of orange juice, which is a lot, and orange juice simply doesn’t have the same lip-smacking potency of lemon or lime. 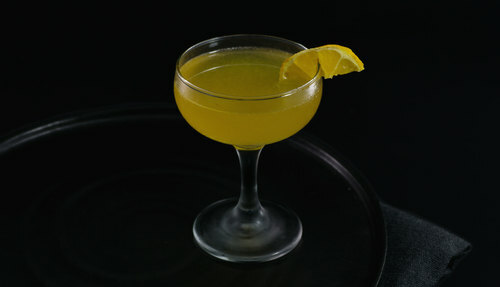 One Bronx variation—the income tax—addressed said weakness by dropping the amount of orange juice and adding two dashes of Angostura bitters. We've tried both, and can attest that the income tax, as it is printed in Vintage Spirits and Forgotten Cocktails, and also reproduced here, is much better. Deciding what to call this drink today can be a bit of a head scratcher. The Bronx went by many different recipes. Some called for only a barspoon of orange juice, while others called for as much as three-quarters of an ounce, but many called for something approximating the amount in an income tax. This means that the only thing separating the two is a couple dashes of Angostura bitters, which honestly is not enough to make it a different drink. Our recommendation: call it a Bronx if you want, or call it an income tax if that sounds better to you, but do go ahead and make it. 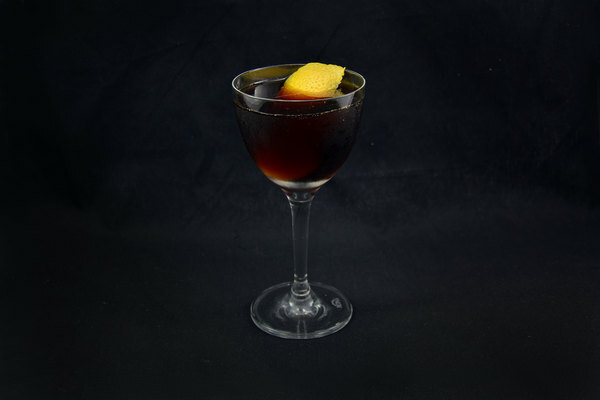 The gin and vermouth both come through excellently, and the drink's character is really defined by those ingredients, not the orange. It is fruity and sweet on the nose, but magically dry on the tongue, and the finish is all boozy gin. Using two vermouths in a drink is a bit of a chore, because they don’t always work well together. We opt for at least one bottle with a simple profile when mixing drinks like this, only because it makes finding a match easier. That said, if you want to work on a really complex vermouth drink, this might be your recipe. 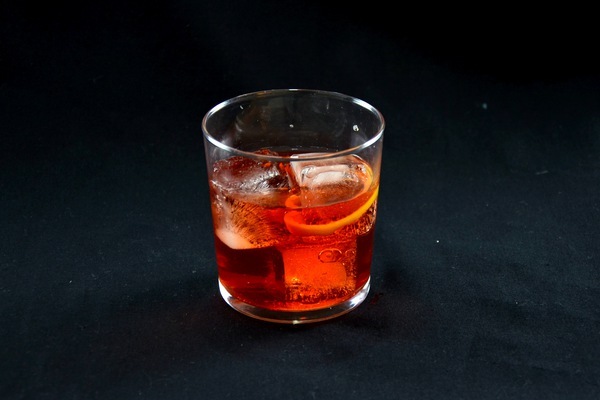 Another option would be to split the difference and use a semi-sweet vermouth such as blanco or rouge. In case you skipped the first two paragraphs, use only fresh orange juice in this drink, or any drink for that matter, and garnish with an orange peel if you feel like it.